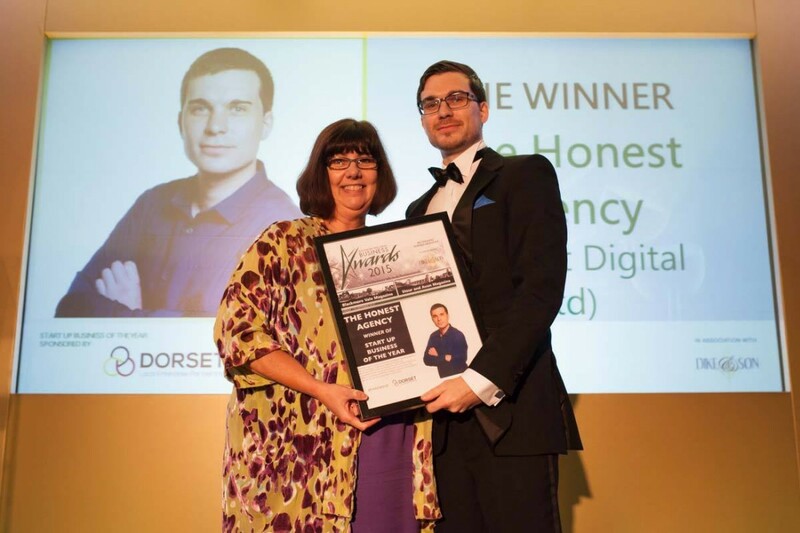 I’m delighted to announce that The Honest Agency were triumphant at last night’s Blackmore Vale Business Awards! 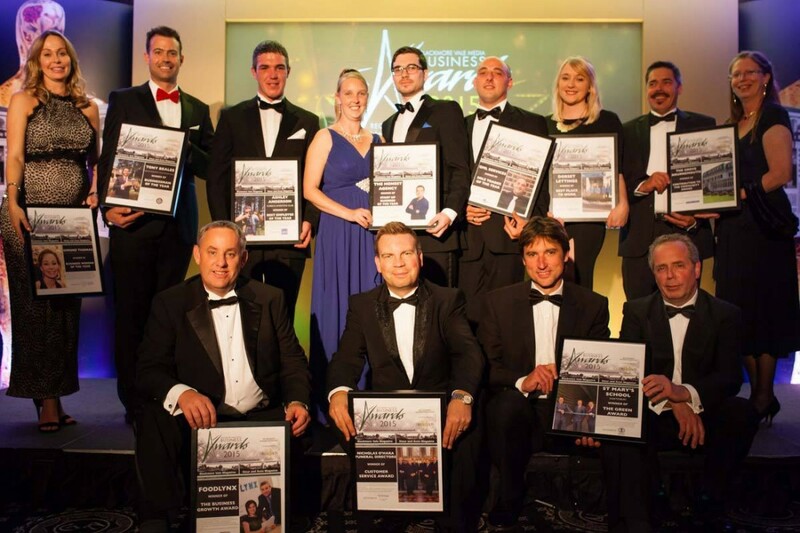 A big thank you to the judges and also to the Blackmore Vale Media team for a great night! 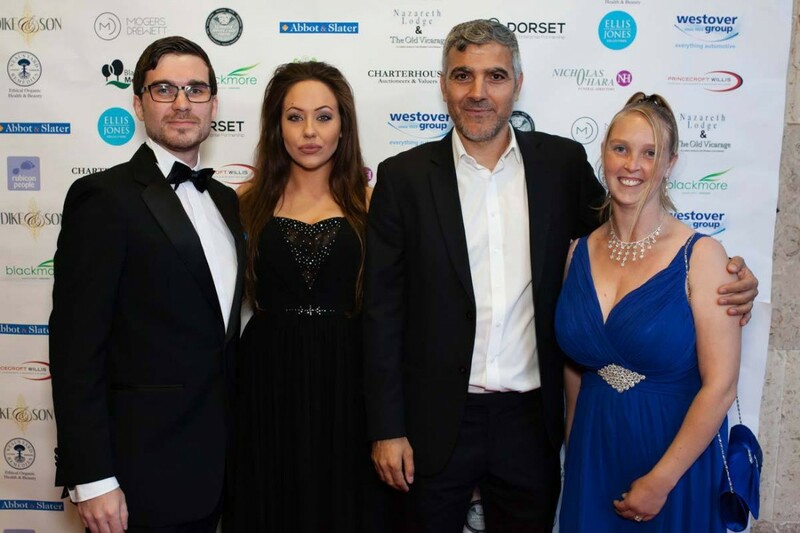 Hundreds of local business people attended the prestigious event at the George Albert Hotel near Dorchester. The organisers laid on a fantastic 3 course meal, a hollywood themed quiz, a fun casino and even celebrity lookalikes! 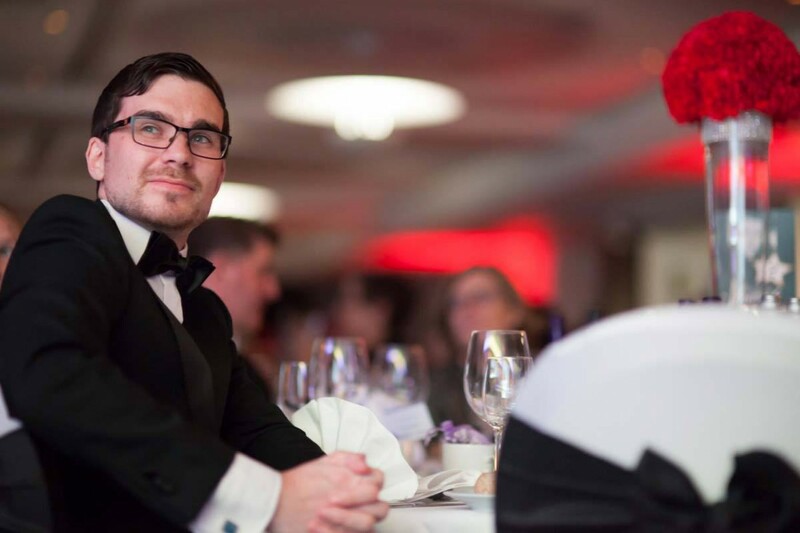 So, how will being Start-Up Business of The Year 2015 affect us? Well I think it’s great to get some recognition. We’re trying to do something very different with this business and while it’s still early days, we’re starting to make great progress with our social enterprise activities. Finally thank you to Blackmore Vale Magazine for allowing us to use the images from the event. 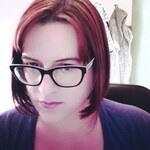 Joanne is an experienced freelance copy writer who joined The Honest Agency team back in January. A highly motivated individual with a passion for getting the job done right!